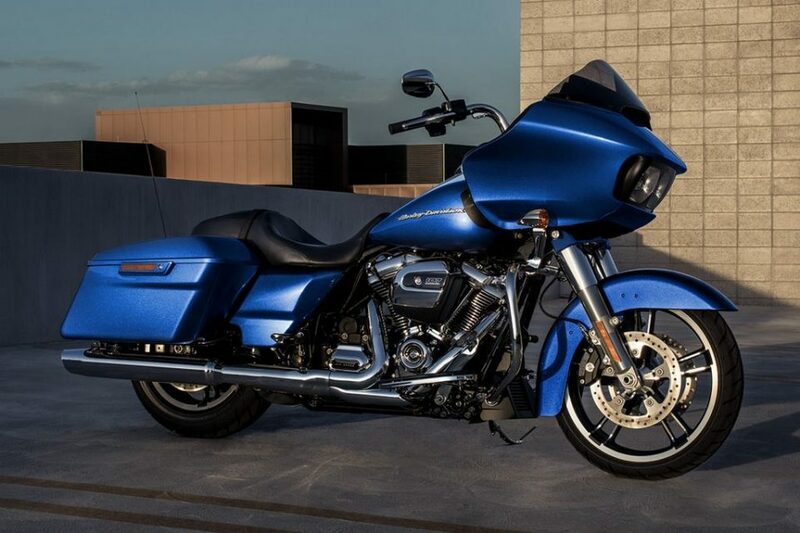 American motorcycle manufacturer Harley Davidson is planning to make huge strides by introducing 50 new motorcycles in the next five years. The company’s Chief Executive Officer Matt Levatich has said, the brand is confident with its 2018 lineup and hopes for a sales boost with the success of the Milwaukee-Eight engine. It is also looking to expand its dealership network worldwide. It wants to reach out to the new markets and the company has cleared that it will target the young riders around the globe. By 2020, the motorcycle manufacturer plans to establish 200 more dealerships outside United States. In the fourth quarter of 2016, Harley Davidson’s net income was $47.2 million, compared to $42.2 million during the same quarter in the previous year. Outside US, the company’s sales increased 2.3% in 2016 compared to 2015. This is why the motorcycle maker is focusing on the global market with more importance. In the last quarter of 2016, the company shipped fewer models to reduce pressure from the dealers and it is doing the same in the first quarter of 2017 as well. 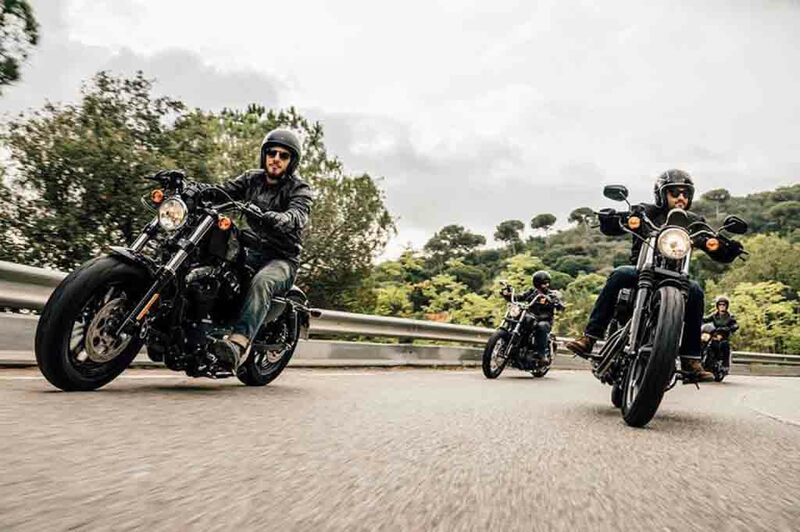 Apart from introducing new models and new technology, Harley Davidson is also focusing on its riding academy. The Harley Davidson Riding Academy teaches people how to ride such a premium motorcycle. In last year only, the brand trained more than 65,000 riders in US. The company wants to expand the Riding Academy to several other countries as well. 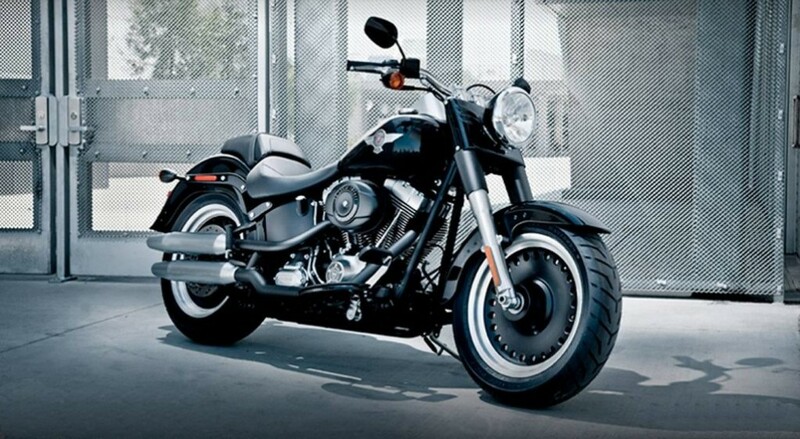 Like the rest of the world in India too, Harley Davidson’s popularity has been growing. The company has a range of offering in the domestic market comprising 13 models, available within a price range of Rs. 4.91 lakh and Rs. 50.62 lakh (ex-showroom, New Delhi).